Join a community of intellectually passionate educators. Become an Ascend Teaching Fellow. The Ascend Teaching Fellowships offer you an unrivaled opportunity to join a select cohort of aspiring teachers who are academically accomplished, passionate about content, and driven to remake America’s schools. In your time at Ascend, you will have the opportunity to learn the art of teaching from experienced mentors and practice your craft in the classroom. As an Ascend Teaching Fellow, you’ll be welcomed to one of our 15 schools and build your content knowledge and teaching skill. You will become an exceptional teacher as you collaborate with your grade-level team to plan lessons and develop skill and content knowledge, and work closely with a seasoned mentor teacher to learn classroom pedagogical practices. 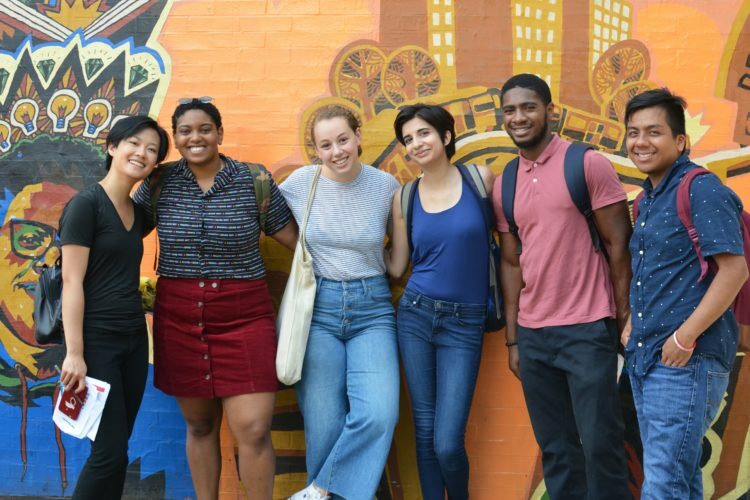 Graduate Fellows participate in Ascend’s rich and collaborative professional development experience by attending Summer Institutes with all Ascend staff and regular development sessions with school-based staff, and by observing skilled educators in the Ascend network. Summer Fellows receive an intensive orientation and are mentored steadily through the summer. Ascend has designed Fellowship programs perfectly suited for college juniors aspiring to teaching careers, as well as for college graduates and career changers. In both programs, you’ll be responsible for your students’ progress and learn how to use assessment data to drive instruction. You’ll develop strong relationships with your students and families, and foster in your students the intellectual enthusiasm you experienced in school and that so enriches your own life. 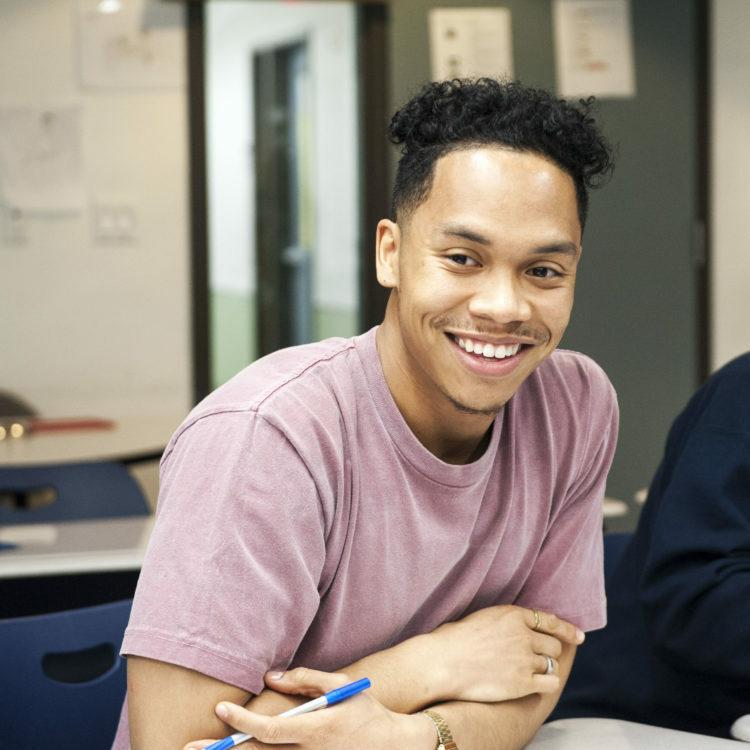 Ascend is a network of 15 public K-12 charter schools paving a path to college for 5,500 students in Central Brooklyn, one of the most educationally underserved areas of New York City. By providing an ambitious and engaging liberal arts education in a warm and empowering cultural environment, we aim to lead our students on a great intellectual journey, providing them with an exceptional education and placing them firmly on the path to success in college and beyond. At Ascend, a supportive community of highly knowledgeable educators embraces a culture of ongoing professional growth. In Brownsville, only 19 percent of students are found proficient on state tests in English—in other words, reading on grade level. More than one in four of adults 25 years or older have not completed high school. Only one in five have a college degree. Education at Ascend is social justice in action. You are academically accomplished, intellectually passionate, and driven to close the opportunity gap in America’s schools. You are a junior in college, seeking an immersive summer experience and the chance to set your course for a future in teaching. Or, you are a recent college graduate or career-changing professional, eager to set a course of growth in your classroom and in your career over two years. You thrived in college, thrilled to the exchange of ideas, and are excited to recreate this environment of animated curiosity in your own classroom. You have never been daunted by hard work and you relish a challenge. You constantly solicit and apply feedback, seek out solutions to tough problems, thrive on collaboration, and are constantly looking to get better. You're whom we're looking for. Join our next cohort of aspiring educators.